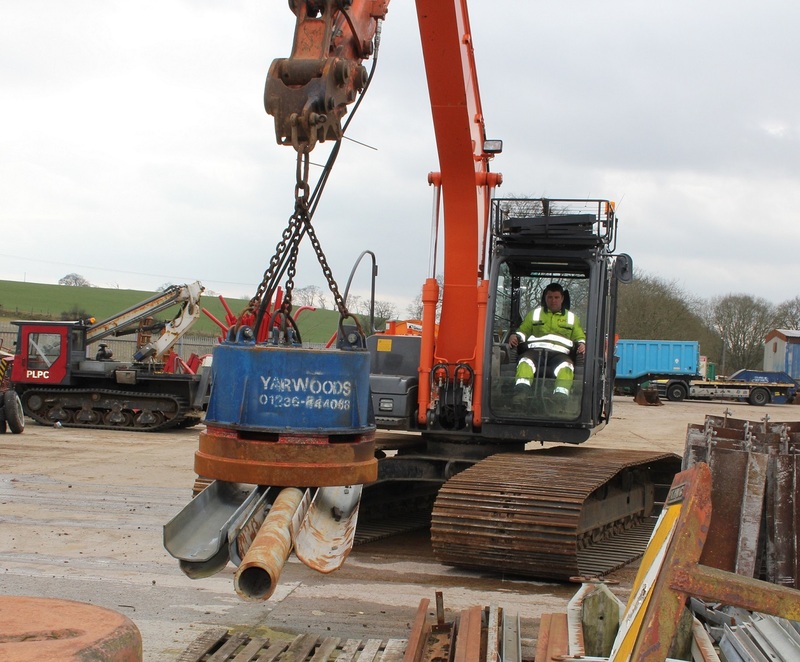 Within our extensive Hire Fleet we can offer the Dynaset Hydraulic Magnet. Ideal for handing ferrous metals, it is connected easily and quickly to your excavator, requiring only a single acting (hammer circuit) hydraulic auxiliary service. Ideal for applications in scrap yards, demolition sites, site clearance or any other job / site which requires magnetic lifting power, the ability to quickly release the load guarantees fast and efficient handling of the ferrous material. There is no vibration and a mechanical speed control valve ensures the generator and the load is safe. Our Hydraulic Magnet is very flexible and can be used by most excavators or material handlers, transforming them into a machine capable of magnetic lifting and sorting material.